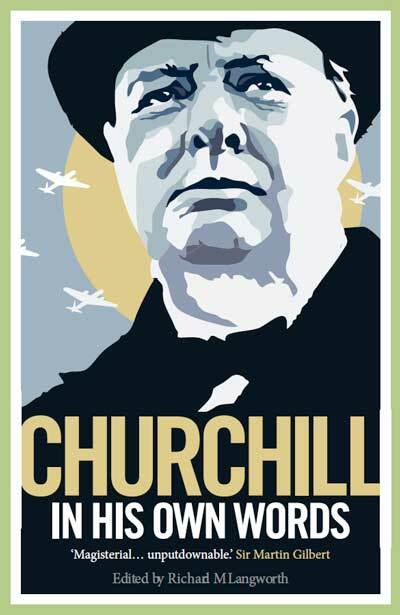 What we should con­sid­er right now, though, are Schama’s ever­green words about Churchill. Mar­tin Gilbert’s vol­ume VI reach­es its apogee in May 1940—the very time com­mem­o­rat­ed by the movie Dark­est Hour. The suc­cess of Dark­est Hour is, iron­i­cal­ly, the occa­sion of today’s out­burst of lies and calum­ny. The third com­po­nent, Schama con­tin­ued, is the most remem­bered: “the pas­sion and the dig­ni­ty of his rhetoric.” Churchill’s speech­es, he wrote, “broke the crust of the British class sys­tem and brought togeth­er those divid­ed by accent, man­ners, edu­ca­tion and for­tune…. He was not wartless—but his warts were just that, imper­fec­tions on the face of virtue. 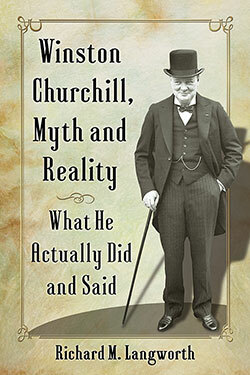 Win­ston Churchill emerges as a gen­er­ous man, even to a fault. He despised vin­dic­tive­ness and stood loy­al­ly by some who did not always deserve his kind­ness. He showed excep­tion­al ten­der­ness to Neville Cham­ber­lain, and through the long peri­od of his can­cer nev­er neglect­ed to brief Cham­ber­lain on every piece of busi­ness. 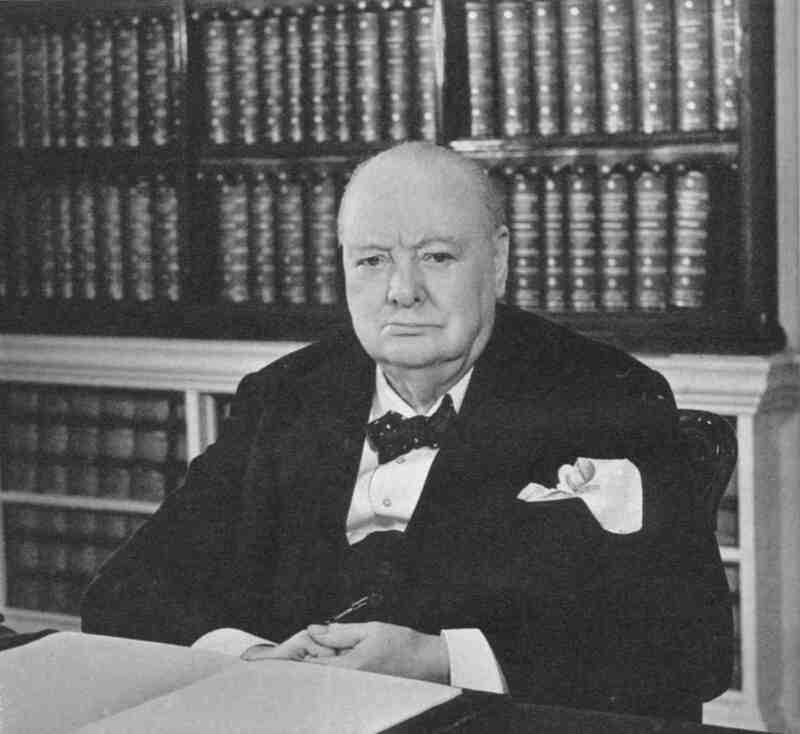 When Cham­ber­lain died in Novem­ber 1940, Churchill cried at his bier, and reserved one of his most mov­ing speech­es for the memo­r­i­al ser­vice. All this was trans­par­ent­ly sin­cere and deeply felt. Schama then reflects on the “his­tor­i­cal mir­a­cle” that brought the west­ern democ­ra­cies two leaders—Roosevelt the other—”who inspired not only respect but love…. The ter­ror of immi­nent extinc­tion flick­ers inter­mit­tent­ly through Mar­tin Gilbert’s crowd­ed nar­ra­tive. 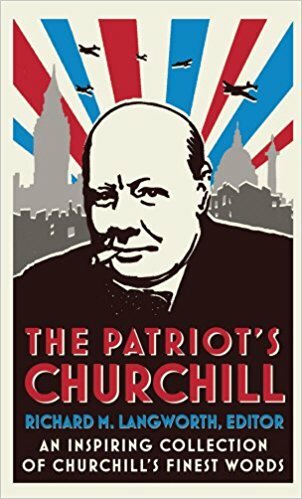 But when­ev­er it begins to rise with the tem­po of accu­mu­lat­ing dis­as­ters, Churchill’s pres­ence, too, ris­es above the pan­ic, like a great gran­ite cliff. I sup­pose that is what our par­ents felt and what sus­tained them in the night­mare of 1940. This is a rare thing then. 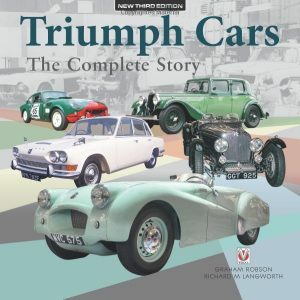 The sub­ject of a vast biog­ra­phy is enhanced rather than dimin­ished with every page and every doc­u­ment. The only somber reflec­tion on putting it down is the cer­tain­ty that we shall not look upon his like again. 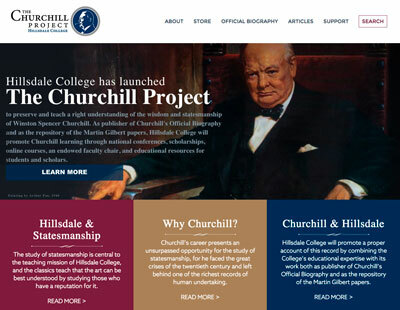 I’m asked occa­sion­al­ly why I spend so much time defend­ing Churchill’s good name. Why both­er with per­fer­vid seat-of-the-pants false­hoods from peo­ple who sim­ply haven’t done their home­work? There are many legit­i­mate historian-critics—Robert Rhodes James, Paul Addi­son, John Charm­ley, W.H. Thomp­son, David Reynolds—who accom­pa­nied their texts with sol­id research. Their argu­ments are worth the atten­tion of thought­ful peo­ple. But there is a dif­fer­ence between hon­est crit­ics and dis­hon­est bush­whack­ers. That’s why. Ambiva­lent yes; Hitler was look­ing east. Intim­i­dat­ed, maybe not. He thought he could do any­thing after the fall of France in June 1940. 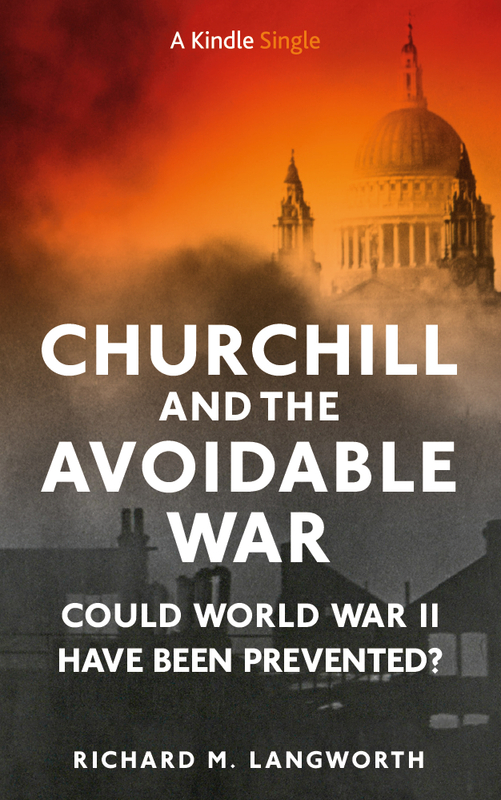 Could we admit though that Hitler was ambiva­lent about invad­ing Britain. he was a bit intim­i­dat­ed by the British. It is a ter­ri­ble vice to fall into debt and even more ter­ri­ble to utter false­hoods and calum­nies about good and hon­or­able peo­ple. Yes, he “was not wartless—but his warts were as Schama says, “imper­fec­tions on the face of virtue. 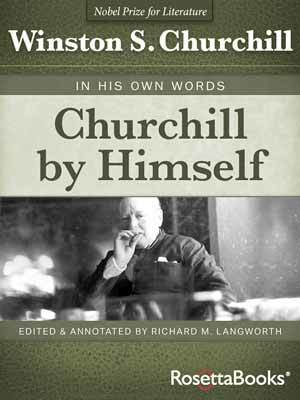 Churchill emerges as a gen­er­ous man, even to a fault.” He was brave, humane and coura­geous, and val­ued the lives of indi­vid­ual cit­i­zens and sol­diers. He wept for their sac­ri­fices and loss­es. He knew each death was a per­son­al loss to loved ones and to the nation. How utter­ly unlike Hitler, Stal­in or Mao! He made mis­takes because he took rea­son­able chances. But on the whole, he was a pos­i­tive influ­ence in the his­to­ry of lib­er­ty and civ­i­liza­tion. Those who attack him with false­hoods calum­nies civ­i­liza­tion, lib­er­ty and the truth. They can only be apol­o­gists for aome total­i­tar­i­an temp­ta­tion.